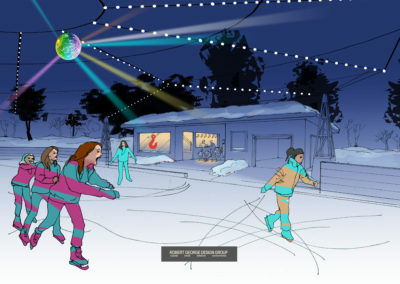 A key component of a happy community is having public spaces in which people can come together for socializing, recreation, and health and environmental benefits. 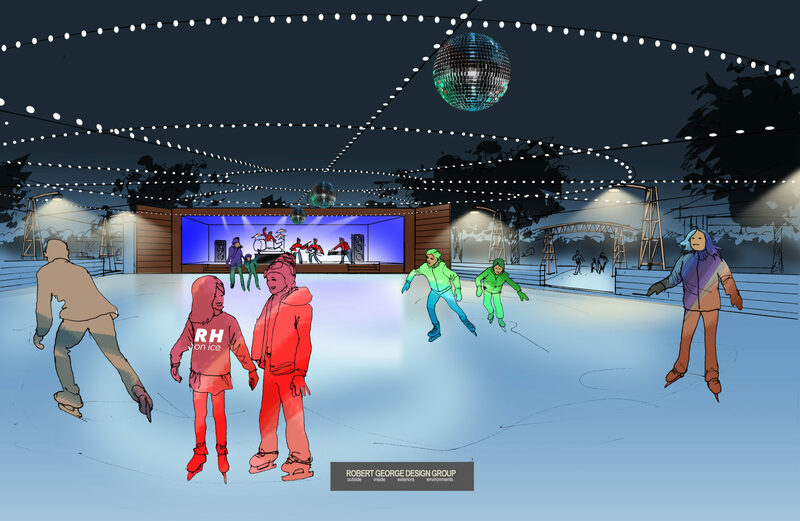 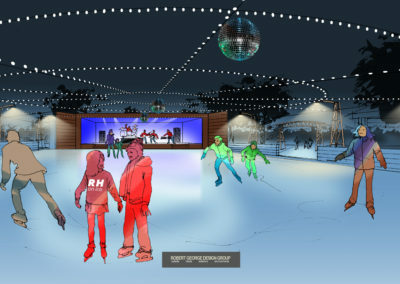 The proposed RISE Center would not only provide that for Red Hook but would also be an invitation to surrounding communities to experience an ice and roller rink, snow and ice sculpting, skateboard park, and a year-round greenhouse with a community garden. 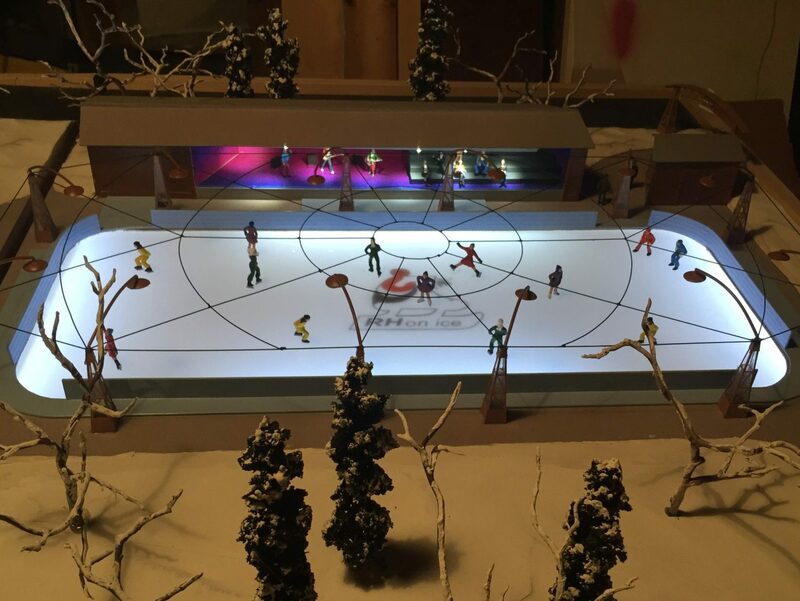 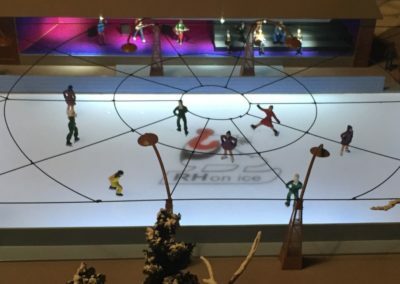 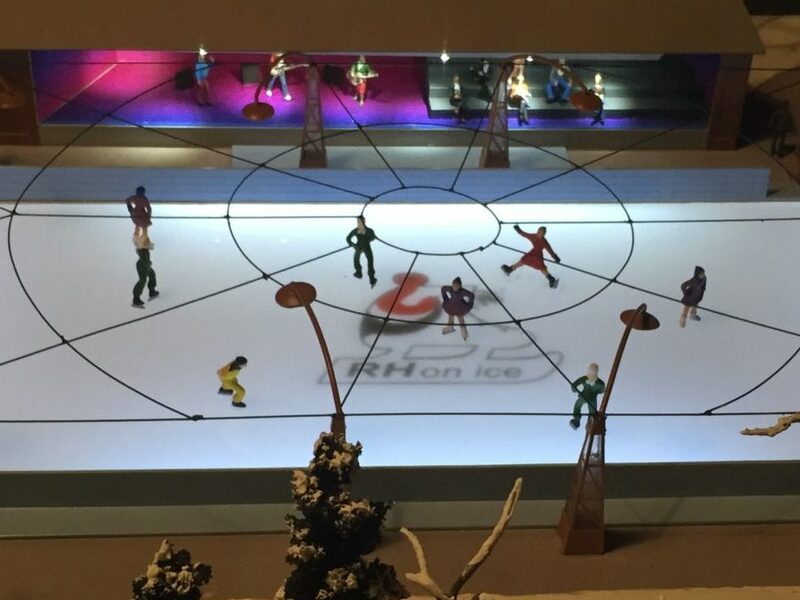 The ice skating rink would be used for daily community open skating, ice hockey leagues and games, figure skating performances, and limitless special events. 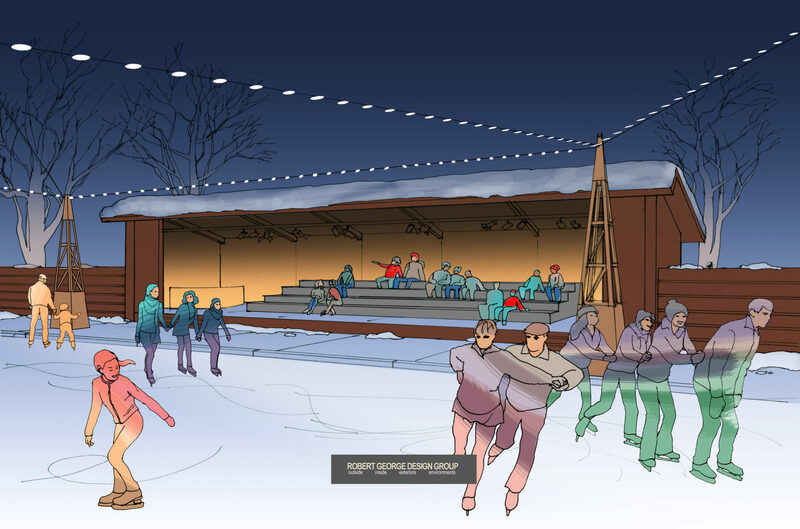 The rink would be converted to a roller skating rink in warmer months, and the space could be used for performances, open-air movie nights, and countless other activities at different times throughout the year. 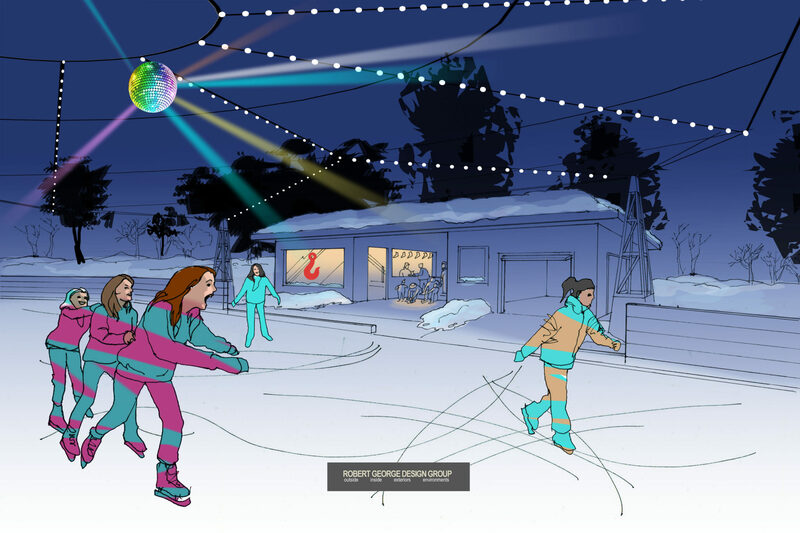 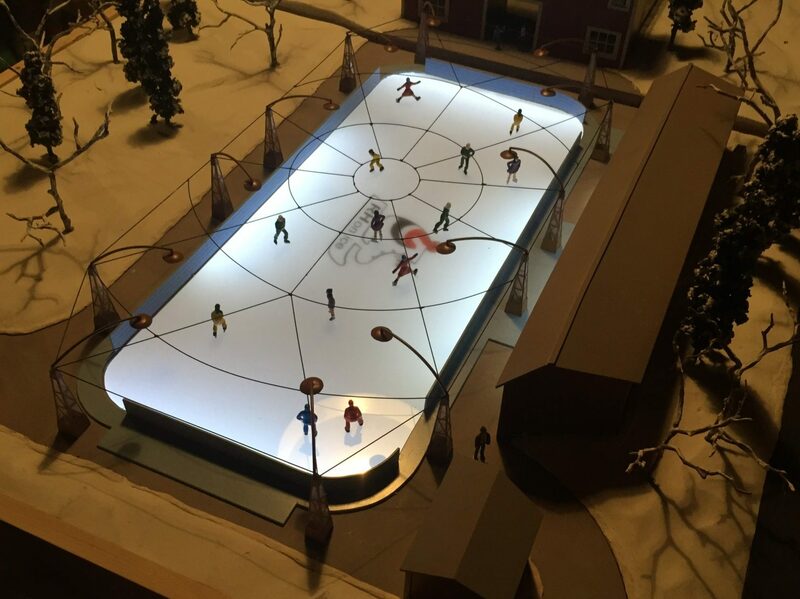 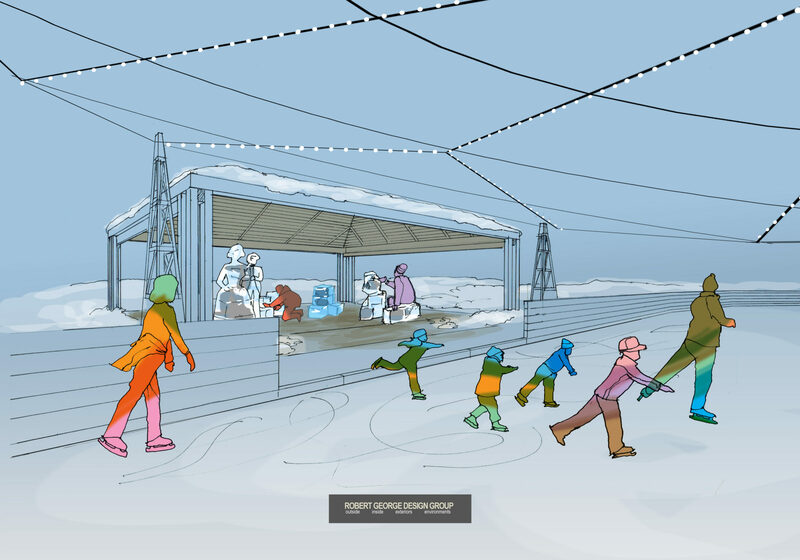 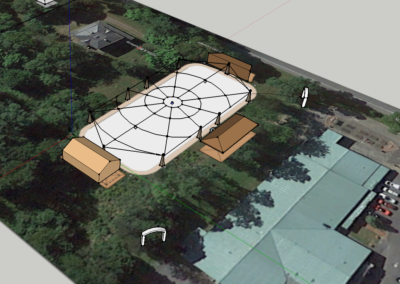 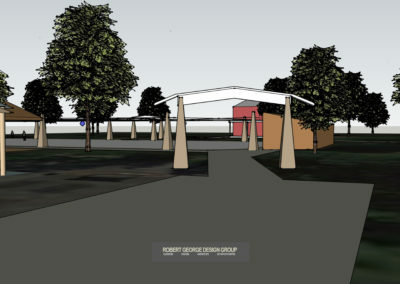 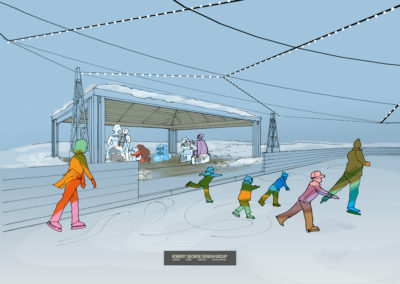 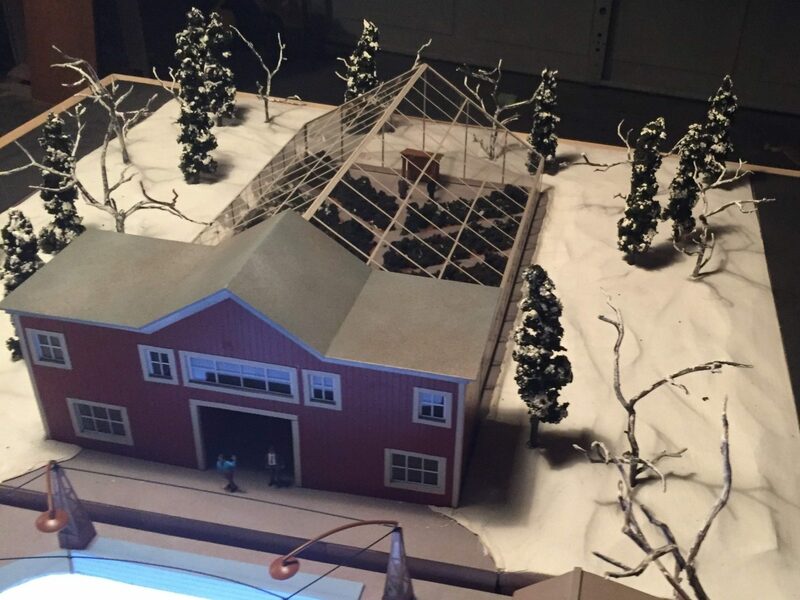 There would be an area for snow and ice sculpting that could include the work of local schools and resident art programs and a skateboard park with design and dimensions that would be commensurate with other skateboards parks for use in recreation, competition, and entertainment. 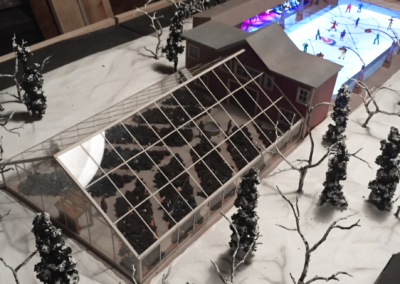 A year-round living classroom is envisioned through an organic community garden and greenhouse. Horticulture education, a seed bank, seed planning, etc. 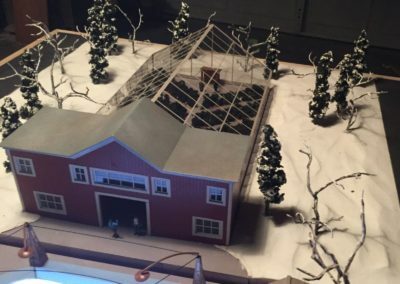 would be some of the unique opportunities in which the community could contribute to the preservation of the Hudson Valley’s diverse agricultural community. 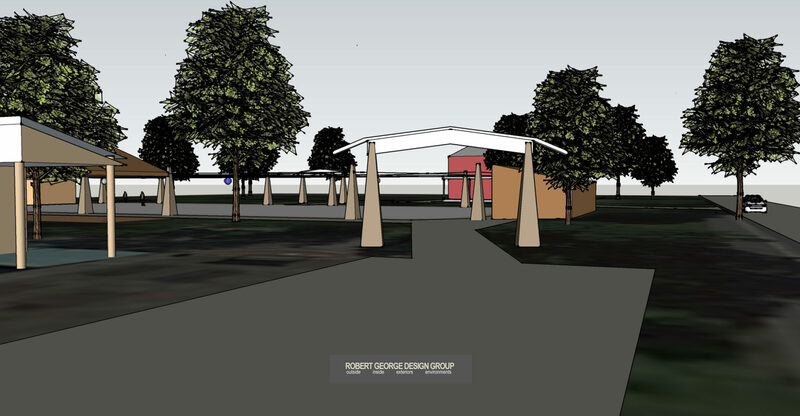 Classes in a commercial kitchen would provide for classes and workshops in food preparation, cooking, and storage, utilizing ingredients grown on-site.